They both passed away in 2005 at the age of 25. Spencer Daniel Kimbro was presented with the 2017 Courage to Shine™ Lisha Marttinez & Adam Young Award on Saturday June 10, 2017. Spencer is a 16-year-old born with classic bladder exstrophy, cloacal exstrophy, spina birida, and many skeletal anomalies. 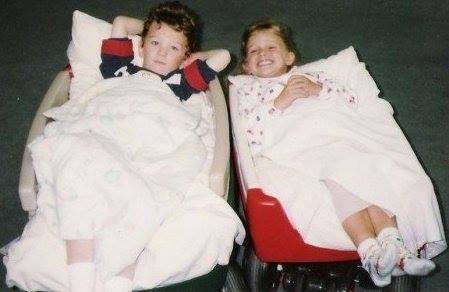 After the family was told Spencer would not survive to delivery, Spencer came into the world on June 21, 2000 in Spokane, Washington, weighing 4 pounds 12 ounces. He was flown to Seattle Children’s Hospital in the early hours of June 22nd to see Doctor Grady and Doctor Mitchell. Brittney Freeman was presented with the 2016 Courage to Shine™ Lisha Marttinez & Adam Young Award on Saturday July 9 2016. 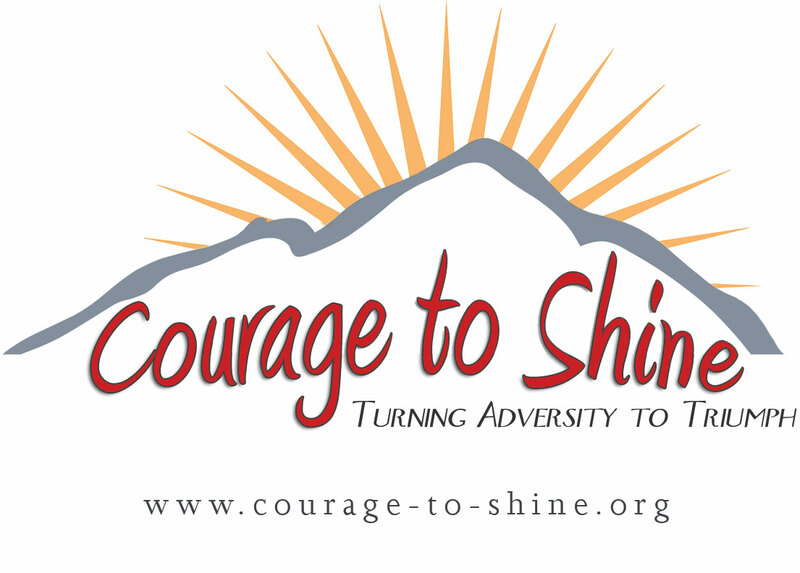 To nominate a worthy and inspirational story and/or person to be consider for the Courage to Shine – Role Model section: Please e-mail us at contact@courage-to-shine.org and and make sure you include your contact information along and the contact information of the person/group you are nominating. Also please include why you would like this person/group to be included as a Courage to Shine – Role Model, as well please include any video links or other online articles, that would support your reasons for your nominee.